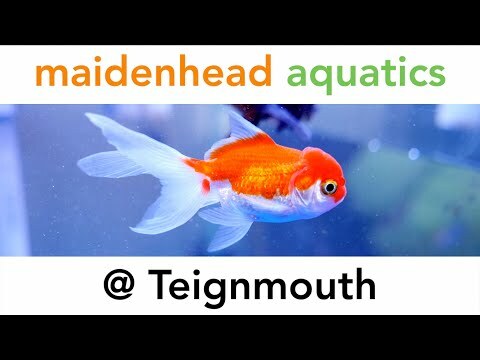 Come and visit Maidenhead Aquatics @Teignmouth! Our store is situated alongside the beautiful Teign estuary on the A381, just outside of the lovely seaside town of Teignmouth in Devon. There is easy access to the A380/A38/A30 routes which run throughout the West Country and beyond. The store is situated towards the rear of the garden centre, just follow the signs. 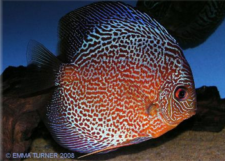 We offer a large selection of quality aquatic plants and planted aquarium products. Customer special orders for livestock and plants are always very welcome – please enquire. Our comprehensive and very well-stocked aquarium dry goods area offers products from all the leading brands along with our own growing range of exciting products which are EXCLUSIVE to Maidenhead Aquatics! We always have some exciting special offers and promotions in-store too! Our pond livestock system offers a selection of strong, healthy ornamental pond fish including an interesting selection of native fish species (seasonally). We stock a comprehensive selection of pond and water gardening supplies with many fantastic offers! Our outside decking areas offer a wide selection of well presented, quality pond plants (seasonally). Please feel free to ask us for any pond planting help and advice you may need. Our separate aquarium "showroom" area stocks a wide range and style of aquarium kits, many of which are EXCLUSIVE to Maidenhead Aquatics! We’re sure to have something to suit every fishkeeper! Following a very successful trial period offering a small selection of marine livestock for sale at this storeover the last 2 years - we are very pleased and excited to announce that our new full size Marine livestock system is up and running! We will be able to offer our marine customers much more choice of fish and invertebrates and much a wider selection of corals. We now have a dedicated aquarium just for selling soft corals and SPS hard corals and our large coral tray will stock LPS hard corals and more soft corals. We offer quality South Pacific Premium live rock for sale and can supply Reverse Osmosis (RO) and pre-salted RO water at this store. We also stock an expending range of essential Marine dry goods including a selection of salts and additives, foods and equipment as well as some amazing Marine Aquarium packages! 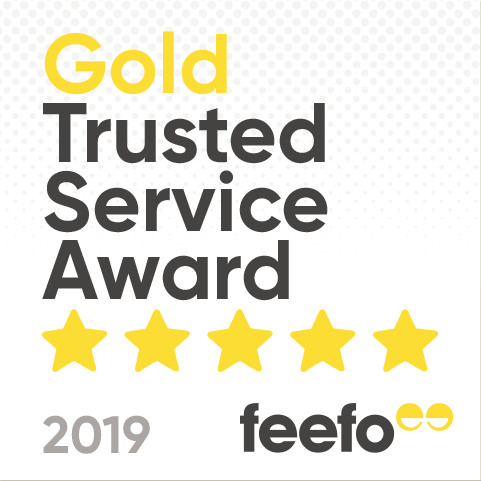 We are very proud of our store and our dedicated and knowledgeable team are always available to help and offer expert advice. We look forward to seeing you soon!